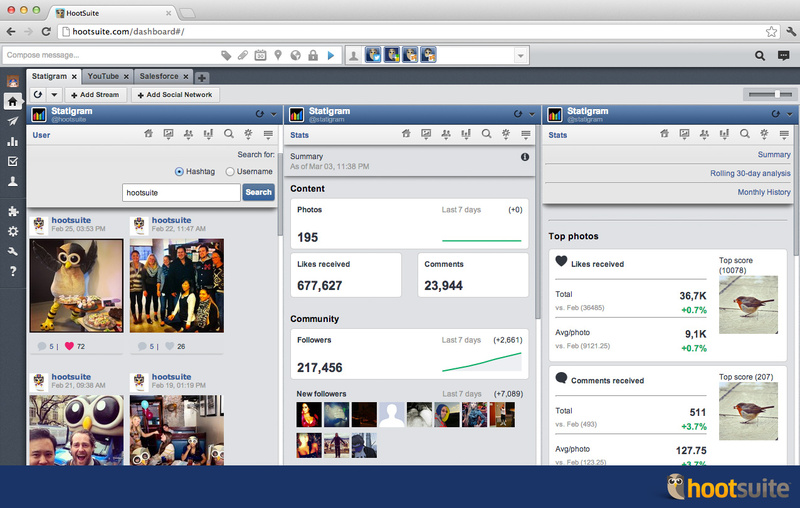 Instagram is one of the most popular social networks that is being used today. This is a powerful medium where people are exclusively connected through various visual elements. Given below are a set of incredible tools that can draw more engagement to your posts. 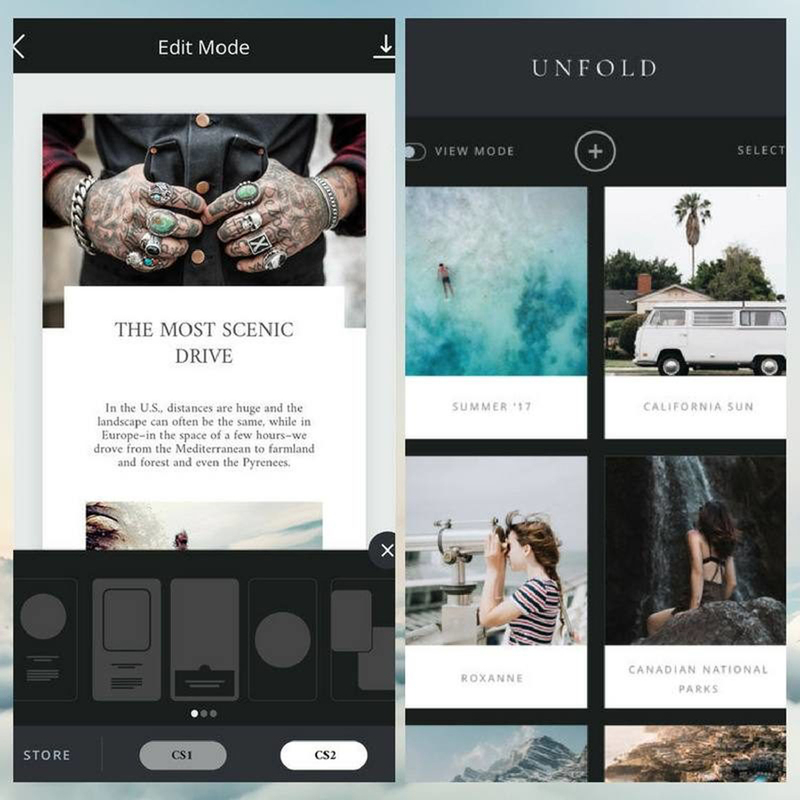 Unfold tool is the one that gives an aesthetically pleasing appearance to the stories that caters to the attention of engaged traffic that is there on Instagram. It provides an array of templates that users can use it to add multiple photos from their camera roll or from the stock imagery along with a description with frisky fonts before uploading the stories. It is absolutely easy to use and the user need not pay a single penny for using this tool making it even more beneficial for them. This tool has got a drag and drop feature through which the bellwether or a brand can manage their content and marketing drives before posting it live. They can also schedule it all in advanced not just by days or weeks but also in months and without pain can actively engage with the followers. 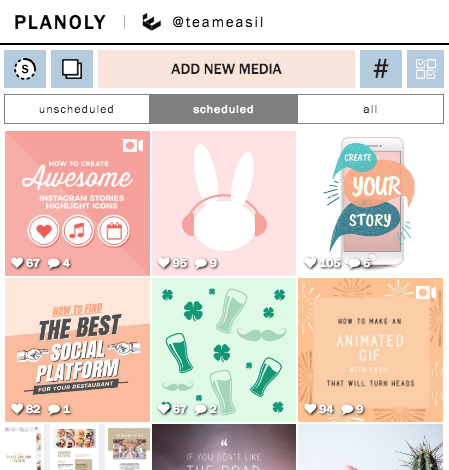 One can formulate their overall grid and can even split their Instagram grid beautifully through this tool. Formatting can be easily done through this tool. Having trouble engaging with your audience? This is a tool that enables the user to monitor what people are saying about your brand and respond to them immediately. It’s one of the most comprehensive social media management tools where a user can keep a track of its multiple social network channels. The user can connect to a lot of services together like posting updates, reading responses, scheduling messages, viewing statistics, and much more. With this tool, one can strike a balance between continuously posting and connecting with the customer base. If you want great looking captions then you must check out Over. This makes it easier when the posts are uploaded with great looking captions to appeal your customer base. Using this tool, the users can serve their need as it helps in being ingenious too. It has numerous graphics and set of varying fonts along with colour and size modifications to create and contrive your caption and quotes. This tool is very delightful for users who want to use someone else’s photos and videos on their wall to acquaint their followers about the same. 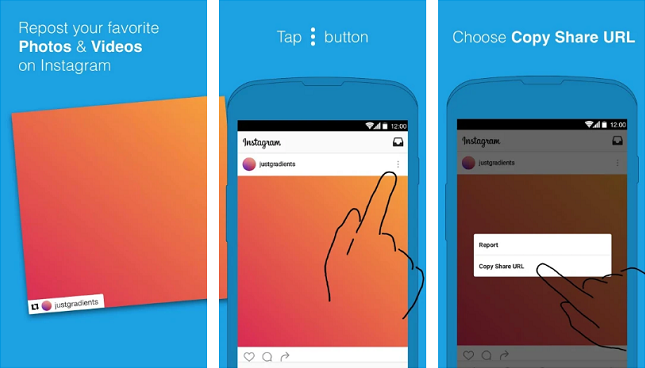 The users who have a community of customers who post user-generated content then the users can curate the photos, videos by clicking on the repost button while giving the credit to the real Instagramers. Saves your valuable time with content distribution and marketing. Makes it easy to build up a content library and also enables you to run several ads together thereby helping the marketers know the preferences of their audience quickly and work further accordingly. Iconosquare is an investigative tool committed to spading deep into the performance of your content on Instagram. Using Iconosquare, you can trace the regular engagement data like followers and likes. You can also get specific statistics about its followers including their geographic regions and level of social media influence. By knowing your most influential fans, the users will be able to find out the right set of circumstances for influencer marketing and outreach. Iconosquare also gives you the chance to correlate your performance against your competitors, helping you get a better vision of where you fit into your industry landscape. This is a highly specialized tool that generates the most popular hashtags for your uploads based on the variables like the location of the photo, the camera which was used to click that photo and subject of the image. This tool has a specific content-category which will then filter through numerous hand-collected hashtags and number them on the basis of their reach and authenticity. As the user gets a quick list of tags, it helps the users in keeping their posts more relevant by knowing correct hashtags for their subject, titles etc. Focal mark also helps you in blacklisting Certain hashtags which you don’t want to see again. Tired of managing your posts? Crowdfire is the answer to your social media management. 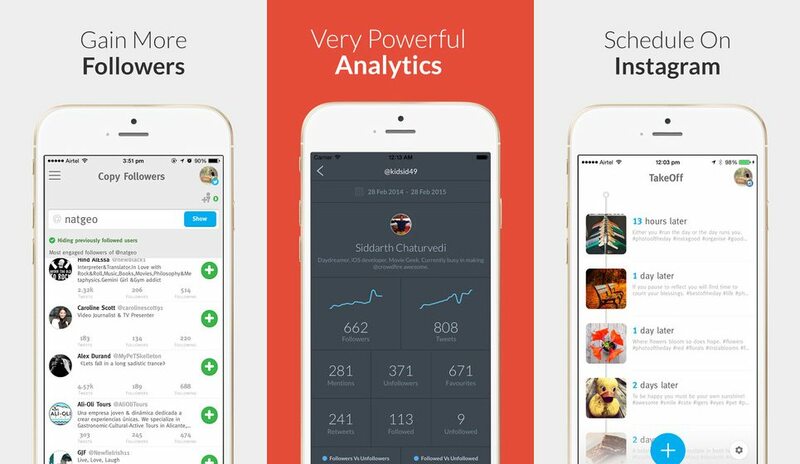 Crowdfire allows you to discover, schedule content and manage all the social accounts from one place. Schedules all your posts in advance and post them automatically at your specified time thereby saving you a lot of time and effort. Read the complete Crowdfire Review here. Upgrade yourselves with these tools and apply them in your daily life to optimize and create immersive visual content on Instagram.